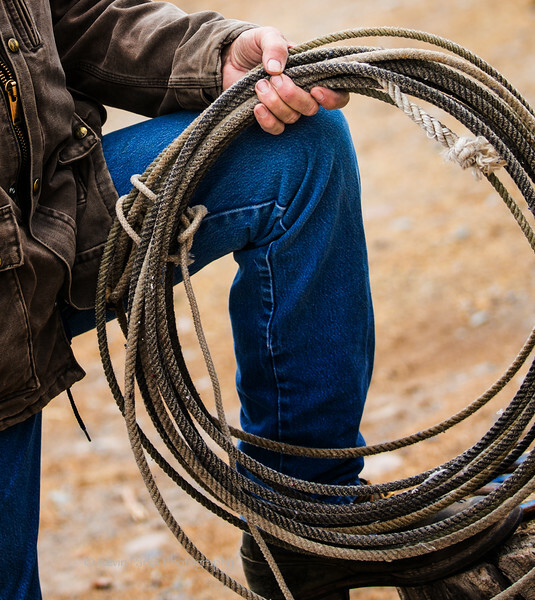 This is a real cowboy with his rope. He uses it when he "Cowboys." And that is pretty often.